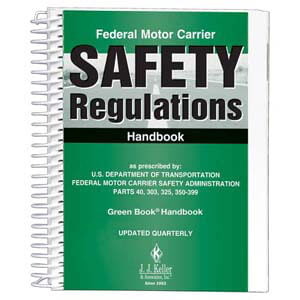 FMCSR handbook gives your drivers easy access to word-for-word Federal Motor Carrier Safety Regulations in spiral or softbound format. 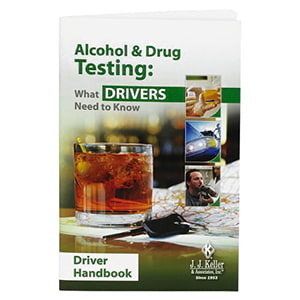 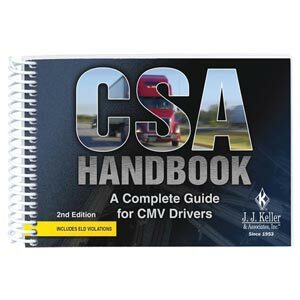 Provides a vital on-the-road reference for drivers on CSA issues. 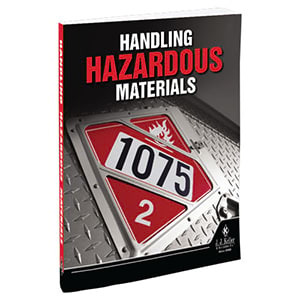 Easy-to-understand summaries of key DOT hazmat requirements at your fingertips. 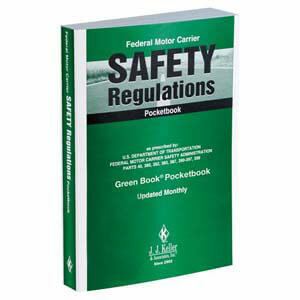 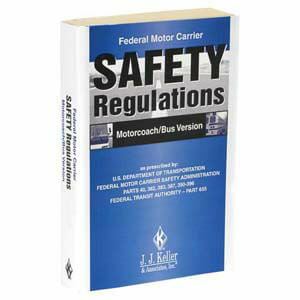 Contains all the federal motor carrier safety regs that apply to buses and bus drivers. 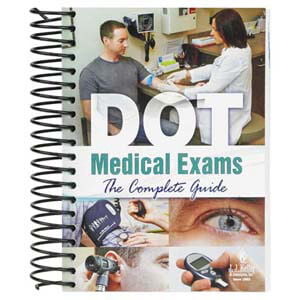 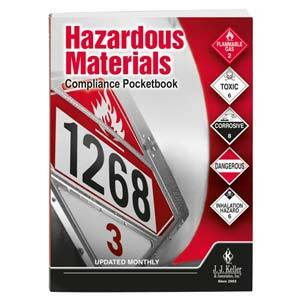 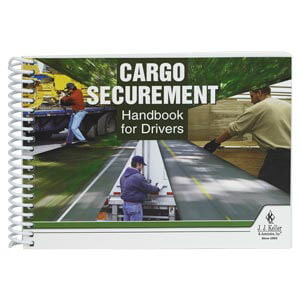 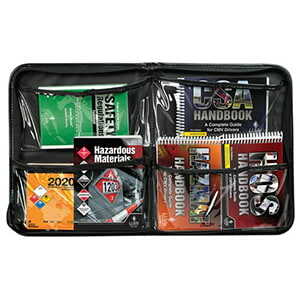 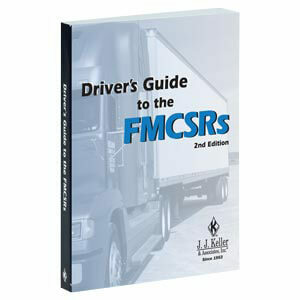 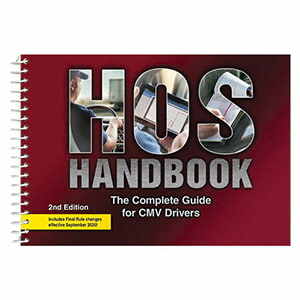 Includes 6 Driver Handbooks: CSA, Emergency Response, FMCSR, Hazardous Materials, Hazmat for CMV Drivers, and Hours of Service. 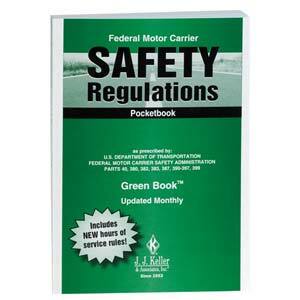 Easy access to word-for-word Federal Motor Carrier Safety Regulations (FMCSRs). 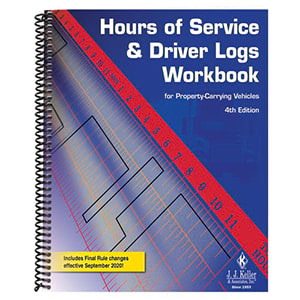 Give your drivers hands-on logging practice to comply with FMCSA rules governing hours of service for property carrying vehicles. 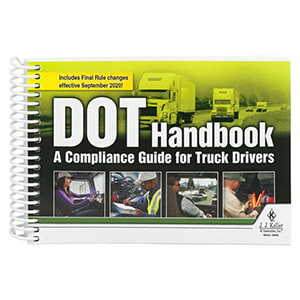 An easy-to-understand DOT compliance reference specifically written for new drivers. 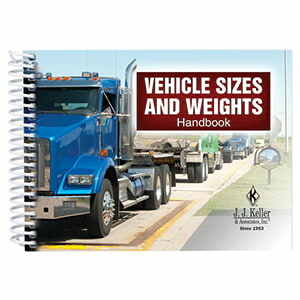 All the needed size and weight info in one place, listed by state and province.